Did You Know We Live in a Musical Universe? Did you know that we live in a musical universe? Where the planets, the sun and the stars all play music? Seems impossible, until you realize that just about everything on this earth has a vibrational frequency. And when something vibrates, it produces music. Have you ever played with a toy top? As a child, I loved my toy top. I would spend hours pumping it and watching it spin around and around. I liked to spin it so fast that it created a musical “hum.” Interestingly, the same phenomenon happens with the planets in our solar system. As far back as 1772, Johann Bode, a German astronomer discovered that each planet as it spins on its axis produces a tone created by pitch frequencies (this later became known as Bode’s Law). He stated that all of the planets possessed mean orbital distances from Mercury that become progressively greater by the ratio of 2:1 as the planets’ distance from the sun increases. The ratio 2:1 means that each planet vibrates twice as fast as its predecessor vibrates and produces a sound with a pitch one octave higher than the previous planet. This ratio is the same as that of musical tones in an octave, suggesting that the planets themselves form a chain of octaves, with each planet representing one octave. As the planets spin on their axis, they have a tone created by their pitch frequencies. It has been suggested that when the planets align themselves with one another, they produce something similar to a musical chord resonating in the universe. Likewise, it has been discovered that our sun creates musical sound waves that sound similar to musical instruments such as guitars or pipe organs. Music is also found in nature. Scientists, using mathematical formulas have found that music is found in nature itself. Through a mathematical equation, they have found an underlying musical structure that is found in “flicker” noise—noise found in nature. If you have ever been near the ocean, undoubtedly you have heard the sounds of the waves beating against the shore or the tide rhythmically moving back and forth along the shoreline. 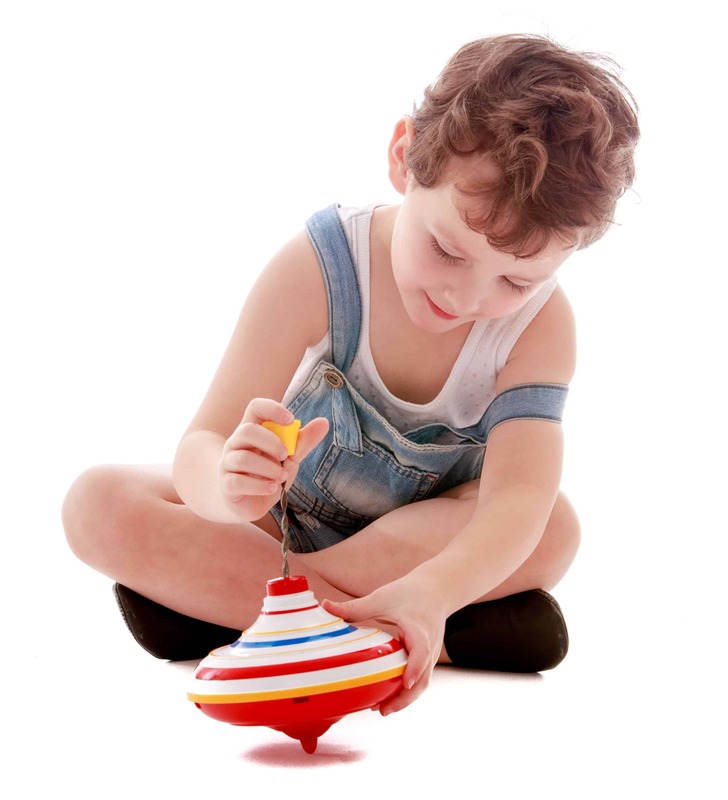 Play a Game: Purchase a toy top for your children and teach them how to pump the top until it spins and creates a humming noise—explain to them how the planets produce a similar “hum” in the universe; and that each planet produces a different “hum” and when they all come together, they create a musical chord. 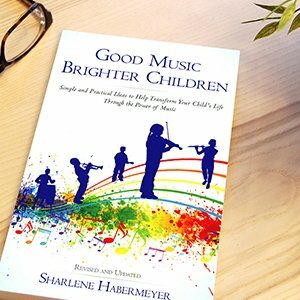 Music CD: “The Pachelbel Canon with Ocean Sounds.” This is a family favorite—listen to beautiful Pachelbel’s Canon with the mixing of soothing ocean sounds in the background. If you are trying to get a fussy baby to sleep or experience insomnia yourself—this is a must! Music CD: “Rains Musical Massage.” This CD has sounds found in nature such as thunder, wind, and rain combined with violins, saxophones and cellos. 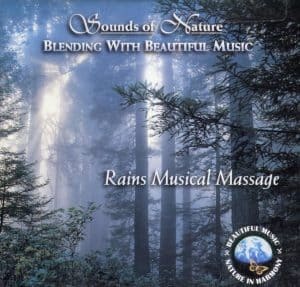 These sounds in nature are very calming, gentle and restful. If you can’t find this—look for others—they are available.